and even though they occasionally work together, Stills and Young still have an icy relationship. 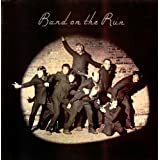 The Band - The Last Waltz. 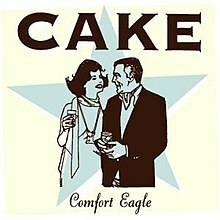 I have a couple of Cake's albums...I like the music contained within, but I don't like most of the lyrics, I just don't get 'get it', and I have a sarcastic/ out there sense of hunour. 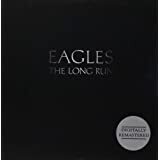 THE EAGLES "the long run"
only album of theirs I own, I have it on vinyl. 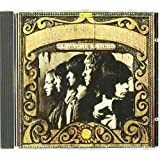 CRAZY-HORSE Wrote: I have a couple of Cake's albums...I like the music contained within, but I don't like most of the lyrics, I just don't get 'get it', and I have a sarcastic/ out there sense of hunour. Re Cake, I think they tackle complacency and herd mentality - kind of like a new take on beat poetry. 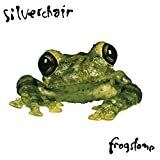 I like their sounds for my 'alternative' moments. that name is a play on words from an Aussie kids show entitled "bananas in pyjamas"...lmao.